Ride Inside: Indoor Cycling at KVC!!! 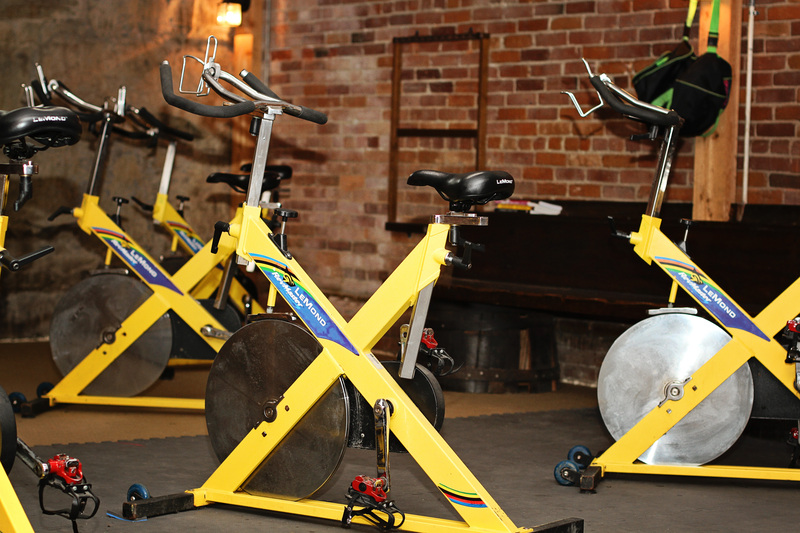 Indoor Cycling is the sweatiest, most calorie burning, fat melting workout we've got! Fun, intense, and easy on the joints. Also, it's friendly for any fitness level! Mondays 6:00 - 6:50 am (Amy) -- $42 for a 6 week punch card. Wednesdays 11:00-11:30 am (Amy) -- $29 ($42 to combine with Wednesday Lunch Pump) for a 6 week punch card. Thursdays 7:00-7:50 pm (Debbi) -- $42 for a 6 week punch card. Punch cards must be used within 8 weeks.